I thought it might be interesting and fun to try a social experiment here on Wise Blood. 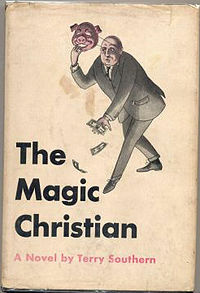 The Magic Christian by Terry Southern and The Third Policeman by Flann O’Brien have long held a special place in my affections and right here and now, I heartily recommend them to you. If you haven’t read them already – go out and borrow or buy them. Well, read this first – then go and get them. Okay? And the social experiment? I’m going to discuss the two books, mostly from memory, in a stream of consciousness manner with just a minimum of research to support this house of cards. Who needs structure? Southern’s book is relatively short and follows the activities of billionaire Guy Grand as he sets out to show that everyone has their price. 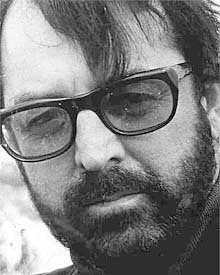 It was published toward the end of the 50s and some ten years later made into a film starring Peter Sellers and Ringo Starr. 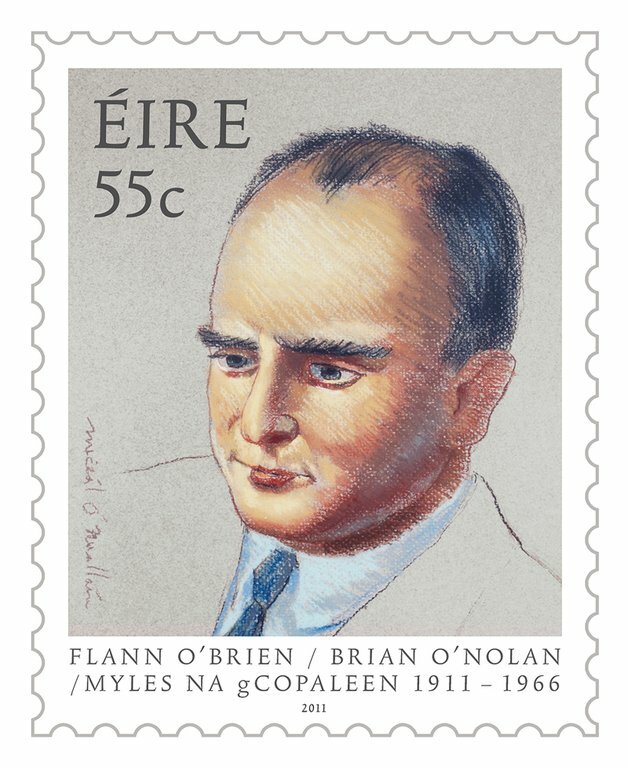 O’Brien’s book was finally published in the mid 60s, although it had been written during the second World War. It follows the narrator through a series of surreal episodes in his quest to become an authority on the scientist and philosopher de Selby. Indeed, as the book progresses, the narrator’s footnotes regarding the apocryphal theories and pronouncements of de Selby grow increasingly fulsome until there is very little actual text remaining on the final pages. Both books rather insinuate themselves into the reader’s mind – and they both use surreal imagery and, sometimes, violent action – to achieve this. The humour of unease is a difficult and unruly literary device but I believe that these authors have deployed it superbly in order to question our cultural and physical identities. I think that it’s feasible to suggest that in each case, the zeitgeist – events of the time – helped shape the mood of the writing. Southern’s book was written at a time of advancing prosperity in the US and the consumer society was already well established. O’Brien’s book was commenced as ‘the phony war’ ended and the Blitz was beginning. A world in turmoil. Southern’s book is essentially a satire aimed at our institutions and the mores of materialism. The press, cinema, television, advertising, the best-in-show crowd, retailing, the upper classes, social status and finally – money itself are all brought forward and not only found wanting, but found to be objects of disgust and derision. Southern poses his questions about our cultural identity with a visceral humour that is as relevant now as it was 40 years ago. 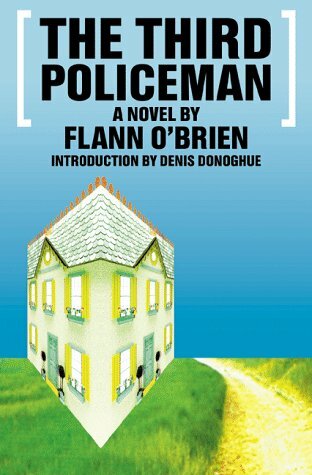 O’Brien’s book is more complex, the humour is arch, arcane, elusive. The identity of the narrator is unknown and his existence, at all, is questionable. He encounters a voice which may be his soul. He spends time in a timeless eternity which he finds in a police barracks. A cornucopia, several bicycles, amputated limbs and the ever-present de Selby all serve to illustrate O’Brien’s vision of an uncertain existence in an inexplicable world. I believe it to be a work of genius. A masterpiece. Footnote (Not in the manner of de Selby) For those of you who, like me, are admirers of the great Dave Allen, you may be intrigued by his link to Flann O’Brien. 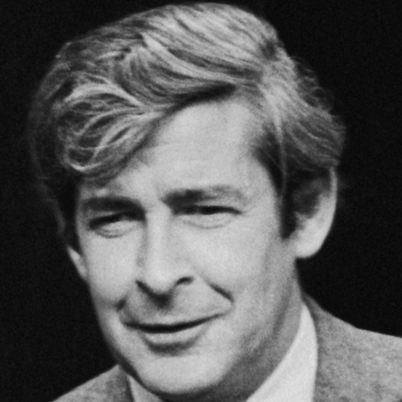 Dave’s father, Cully Tynan O’Mahoney, was managing editor of the Irish Times in Dublin where O’Brien (real name Brian O’Nolan) was a contributor. The young Allen would often accompany his father to his office and frequently spent time talking with O’Brien. I think that acquaintance explains quite a lot about what followed for Dave. 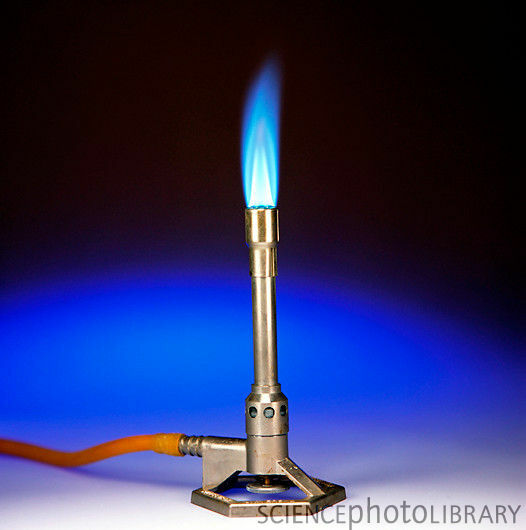 This entry was posted in Literature and tagged bunsen burner, the magic christian. Bookmark the permalink.